Overwatch’s Lunar New Year skin reveals continue today with Torbjörn. Blizzard tweeted out the Year of the Pig skin ahead of the event, which begins on Jan 24. Three Overwatch skins have been revealed for the event so far: Lü Bü Reaper, Guan Yu Reinhardt, and Huang Zhong Hanzo. Each of the skins gives the Overwatch heroes looks inspired by Chinese military warriors and rulers from the end of the Han dynasty. Torbjörn’s skin is no different. His look is inspired by military general Zhang Fei. He’s also one of the main characters in Chinese historical novel Romance of the Three Kingdoms. 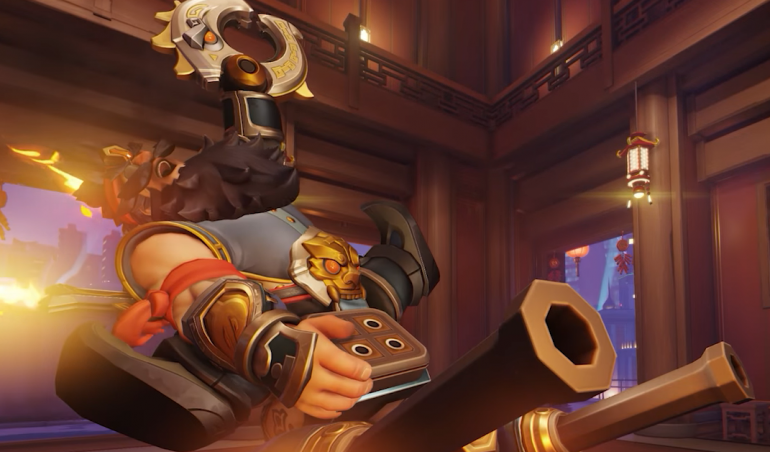 Blizzard will continue to reveal its Lunar New Year skins for Year of the Pig in the lead-up to the event’s start. There are at least two more skins to go before the seasonal event begins, and we’re assuming they’ll keep in line with the trend so far. Skins from previous iterations of the yearly event will return during Year of the Pig, available at discounted prices. Capture the Flag, which was first introduced a few years ago as part of the Lunar New Year event, will also return. The Chinese New Year is set to begin on Feb. 5. Overwatch’s Lunar New Year event will continue until Feb. 18.